There is no emotion more destructive that guilt. 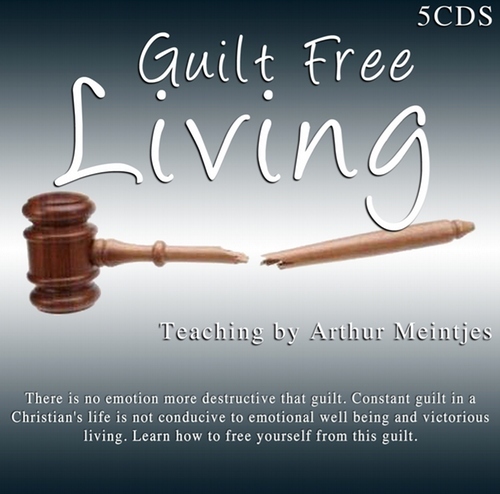 Constant guilt in a Christian’s life is not conducive to emotional well being and victorious living. Learn how to free yourself from this guilt. 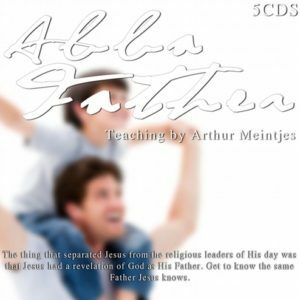 7 lesson series.